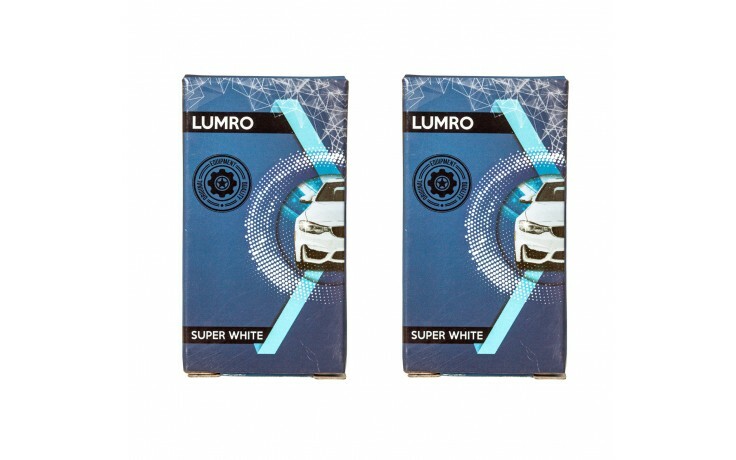 LUMRO Super White upgrade H7 477 55W 12V 2 PIN headlights bulbs. H7 bulbs produce much more white xenon effect compared to very expensive Osram CBI bulbs. 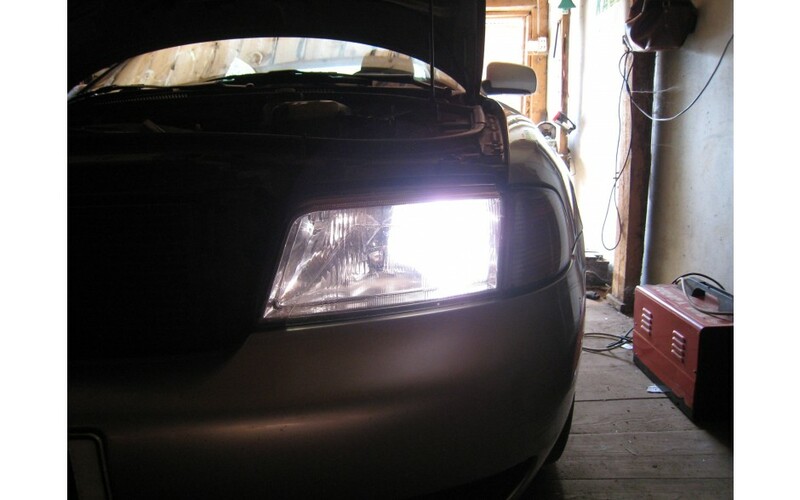 Super White headlights bulbs are rated around 5000K, which is very similar to LED bulbs. H7 headlights bulbs are completely error free and could be used for headlights or foglights. These bulbs are made to the highest quality and from the best materials. Glass has dark blue coating which produces real xenon white effect on the road. 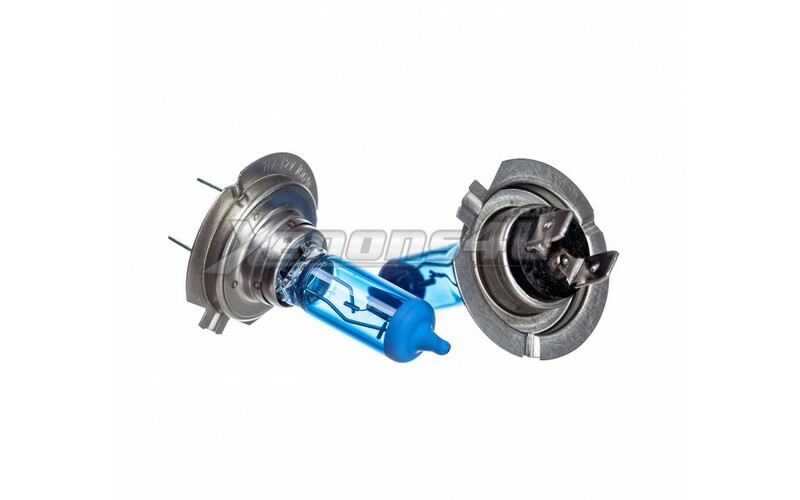 We recommend to use these bulbs with LED or Xenon Effect sidelights for the best results. Installation is very easy, it will take just around 20 minutes in total, just unplug old bulbs and put these back. We are proud to say that our bulbs are real Xenon Effect and you will see big difference between old yellowish and these lights. 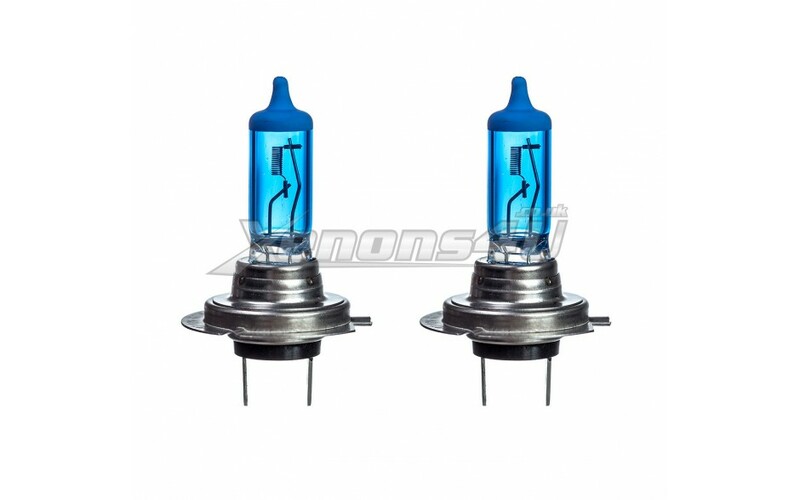 Don't compare these bulbs to the other on the internet, because mostly are claiming that it is xenon effect but it turns out that not. Please note: this list is just example, LUMRO H7 bulbs will fit any 12V car, which uses H7 2 PIN bulbs.